OE: When Seigmen disbanded in 1999, guitar player Sverre Økshoff continued to explore a diversity of artistic directions. In addition to photography and painting, he also continued making music. And in 2002, he recorded an abstract / ambient album in Dan Heide’s (Zeromancer, Ljungblut) studio. This was never released, only shared with a select few. But now the time has come to make this fantastic album heard, released on a fitting format: Sturdy, heavyweight vinyl. Jared Ambience Inc was an extention of what I had worked with in Seigmen. Stripped to the bone, reduced to almost nothing. I cultivated long sequences of sounds and soundscapes in an effort to compose lengthy theses. This also became a way to further explore the instrument I’d been playing for almost 20 years. I have a slightly experimental role in Seigmen. I search for new sounds which can fit the band, and produce noise and sounds by way of feedback and simple riffs. 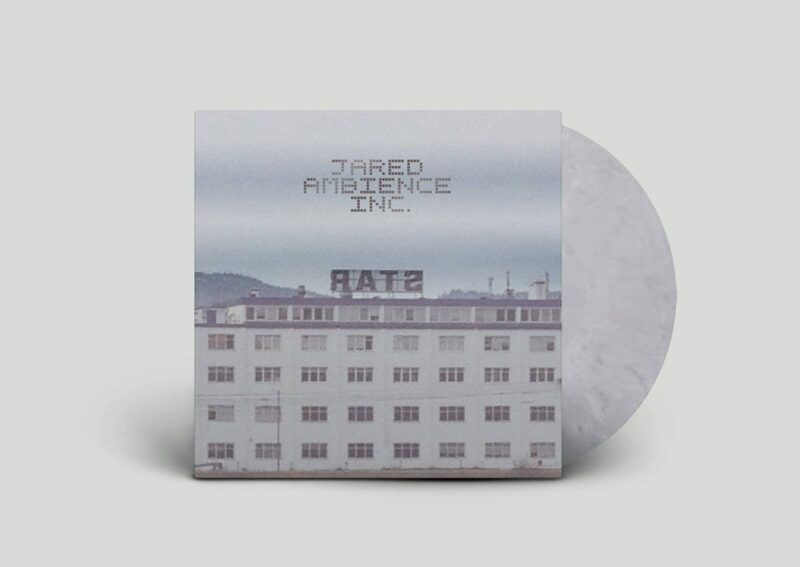 Jared Ambience Inc. became very monotonous as a background to something else. The album will contain 5 tracks with a running time about 40 minutes. Join the IndieGoGo project right here.